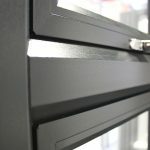 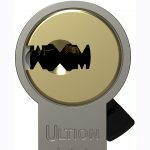 Bison Frames is well known for its high-end manufacturing methods on PVC-U windows with a long-established reputation for vertical sliders, but the company is pleased to announce that it is also growing its aluminium division with the addition of WarmCore patio doors to its existing range of WarmCore windows and bi-folding doors. 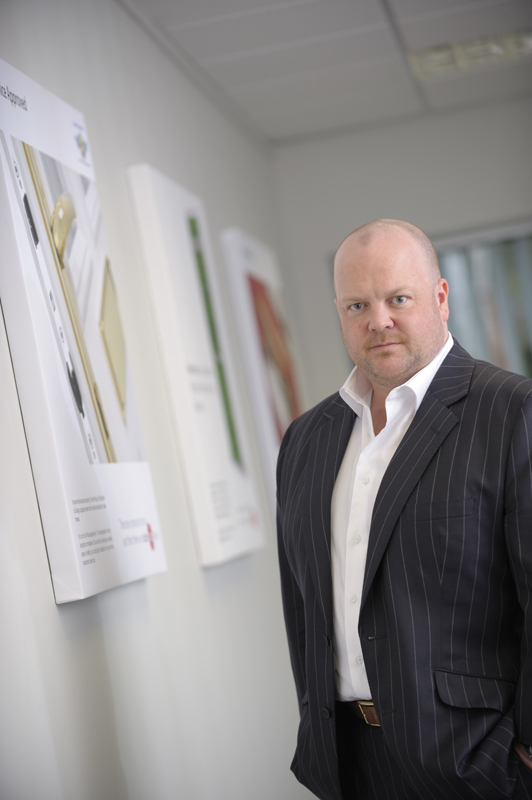 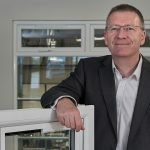 Mark Tetley, Director of Bison explains: “We’re extending our WarmCore range of products because there is an increasing demand for high-end windows and doors. 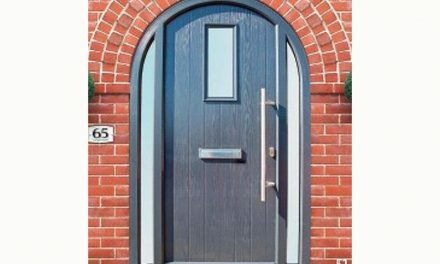 As with the rest of our Genesis Collection range of products, we offer a high-end approach to the manufacture of the industry’s most popular products, and WarmCore is one of them. 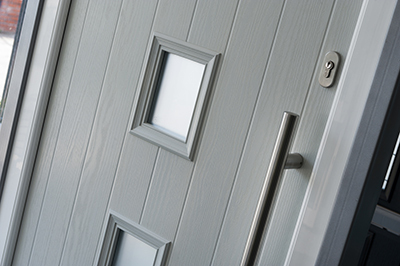 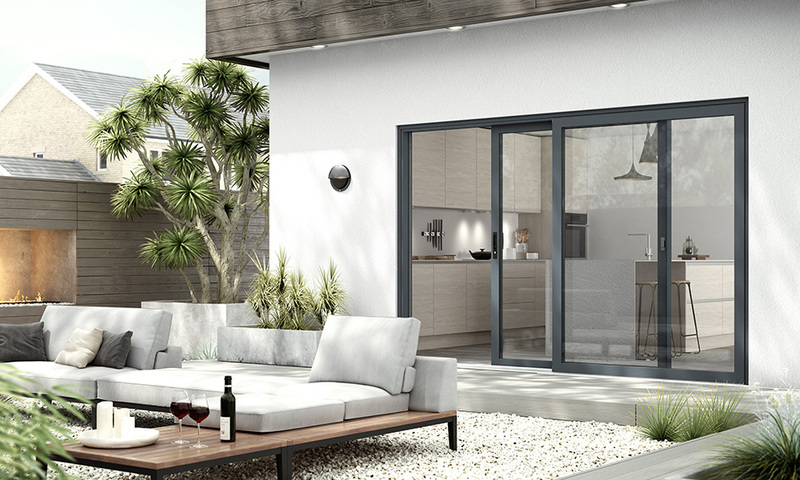 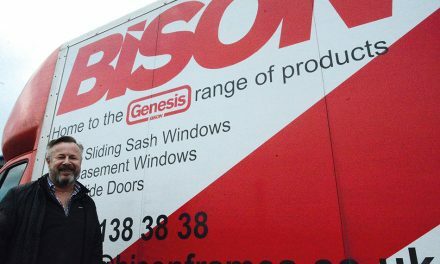 For more information on Bison’s full range of Genesis and WarmCore windows and doors, visit www.bisonframes.co.uk or call 0800 138 3838.